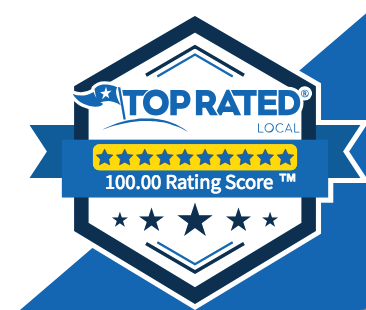 Please allow Denver Pros to Professionally Eliminate the # 1 FIRE HAZARD in your Home! 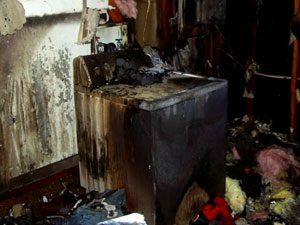 WARNING: 16,000 fires occur each year because of clogged Dryer Vents, don’t let this be you! 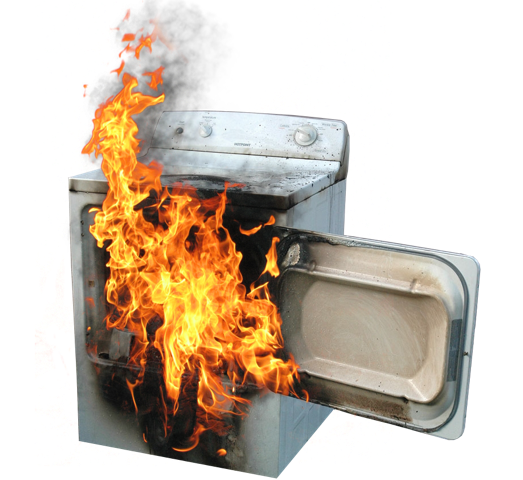 The National Fire Protection Association recommendations include: “once a year, or more often if you notice that it is taking longer than normal for your clothes to dry, clean lint out of the vent pipe or have a dryer lint removal service do it for you.”* Not only will your home be safer, but your clothes will also take less time to dry and you’ll save on your energy bill. *National Fire Protection Association, 2010. 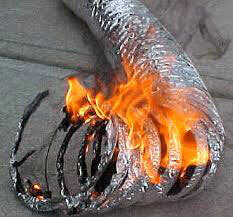 Hazard, improve the Efficiency of your Dryer Build-up of Dryer Vent Debris is a Serious Fire Hazard. Before you start shopping for a dryer, have the clogged vent pipe cleaned by one of our professionals.